Shellharbour Council has just confirmed dates with schools for upcoming athletics carnivals. 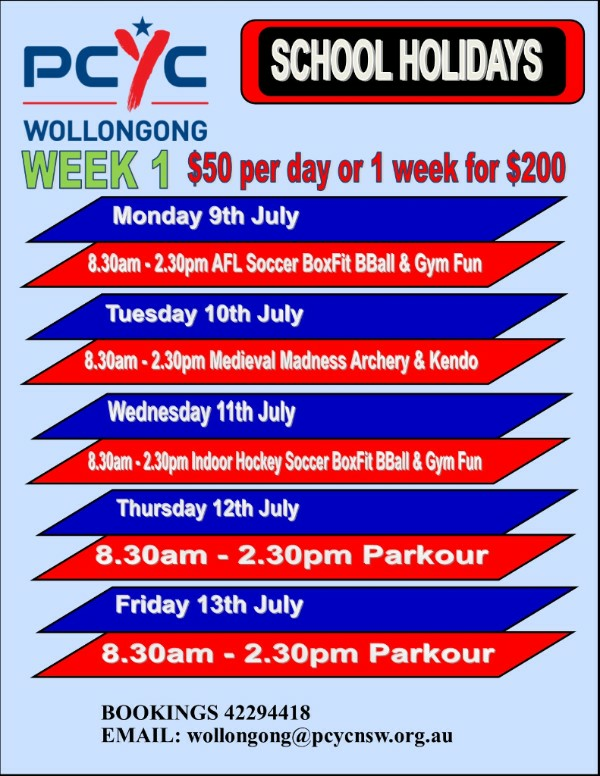 This year's school athletics carnival is on Thursday 26 July, which falls in Week 1 of next term. 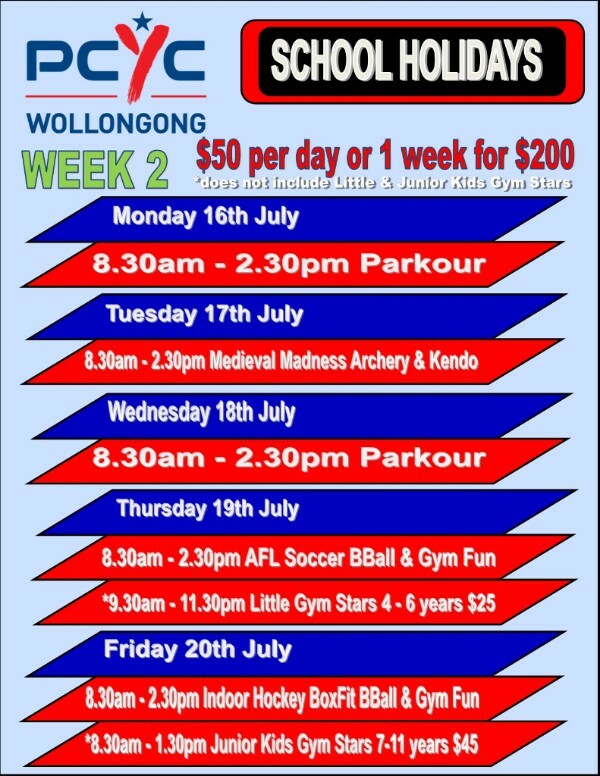 The carnival will be held at John O'Dwyer Oval, Croome Road Sporting Sporting Complex. 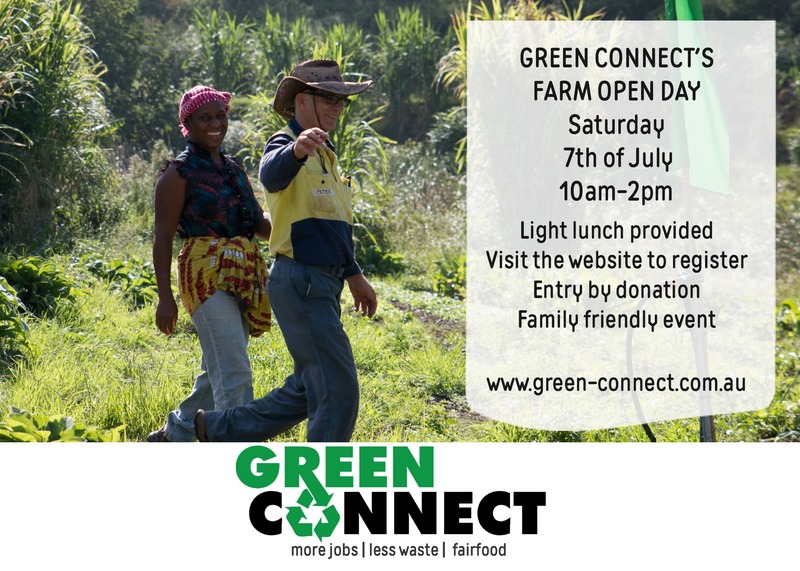 Transport will be by bus and permission notes will be sent home this week, with additional details about the event. The athletics carnival is always packed with fun. Students are encouraged to represent their sports house by wearing their house colours on the day. 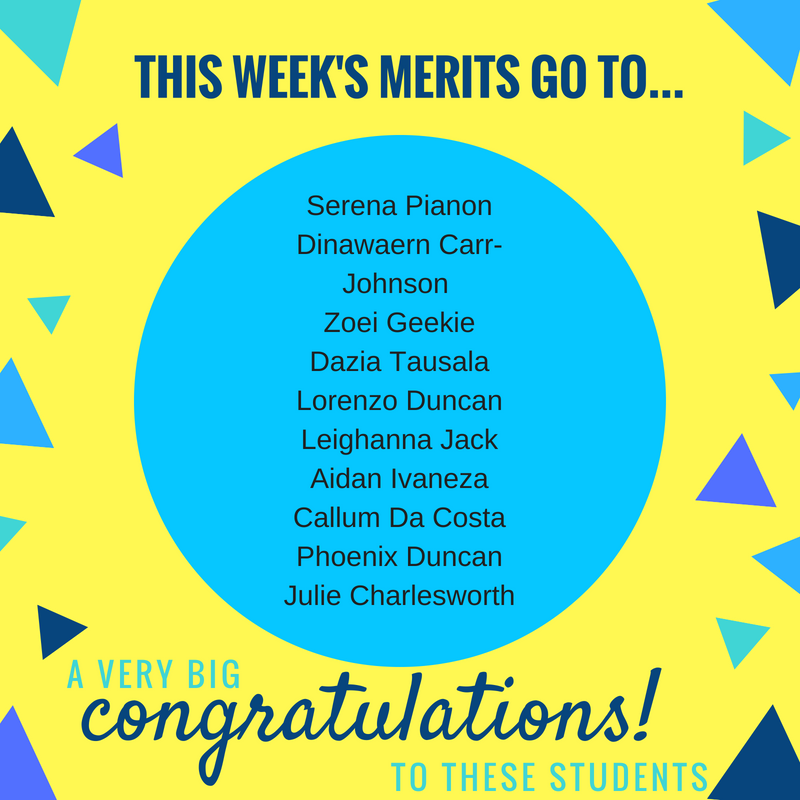 Our school motto is 'Strive for Excellence' and this is just another example of students who have done exactly that. 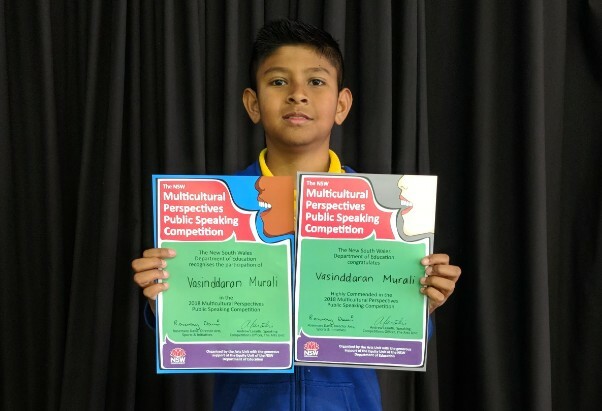 Last week, Isadora Novakovic, Callum DaCosta, Vasinddaran Murali and Gordon Martlew represented our school at the Local Finals level of the Multicultural Perspectives Public Speaking Competition, held at Cringila Public School. Students were required to deliver a prepared speech on a range of topics related to multiculturalism in Australia. Later on in the competition, the students also deliver an impromptu speech, which they prepare without assistance and deliver only a few minutes later. To do this, students have to be fast-thinking, articulate and confident speakers who can convey their ideas and opinions well. All of our students delivered outstanding speeches. Last week at the time of publication, Isadora had been awarded a Highly Commendable award for her presentation. Later in the day, we received an additional piece of exciting news, that Vasinddaran Murali also received the Highly Commendable award for his speech in the seniors category. This is the equivalent to second place in the competition. A huge congratulations to Vasinddaran, as well as all of our other speakers. We are very proud of your success. This week in BounceBack, classes are continuing on with the theme of feelings. Our upper grades will be identifying some of those uncomfortable and unpleasant feelings that we all feel from time to time, as well as discussing feelings that we find more enjoyable. In Year 1 and 1/2, children will be dealing with anger and frustration as they explore the topic of 'Hands are not for hitting'. 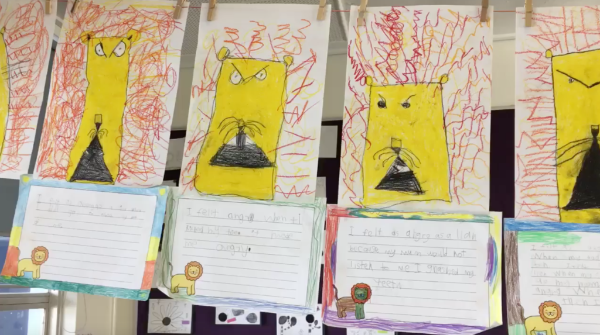 Last week, our Year 1 students created a fantastic artwork that explored anger and used similes to describe the feeling of being angry. Be a part of the discussion about school uniform at Lake Heights! Our school uniform is what ties us together as a school and we love to see students wearing their uniform proudly. When the issue was tabled for conversation at our last meeting, the P&C was fully in support of some proposed changes to uniform, but we'd like to know your opinion. The proposed changes are as follows: 1. Introduction of compulsory school hat -Blue broad brimmed hat for K-2 students -Blue caps with yellow trim and logo for 3-6 students The school will supply one hat to each student, with additional hats available for purchase from the school office at a low cost. Changes to be implemented as of Term 4, 2018. 2. 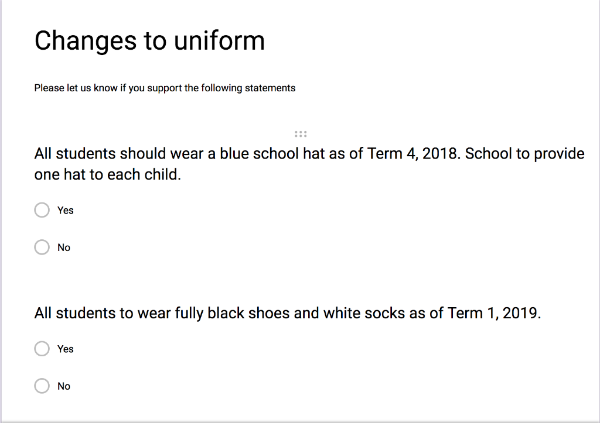 All students to wear fully black shoes - Fully black shoes with black laces and soles - Leather, non-leather or jogger acceptable - No colour or white trim on shoes - To be worn with white socks Changes to our policy on shoes would be implemented in Term 1, 2019, when many families look to purchase new shoes. Please let us know your opinion by completing the survey below. 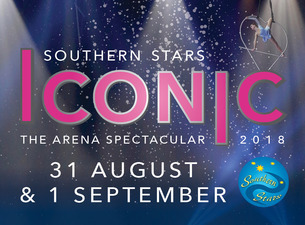 Southern Stars are gearing up for the big day, with their first rehearsal scheduled for next Wednesday. Students will be transported via private transport to and from the rehearsal. The rehearsal will be held at Illawarra Sports Stadium, Northcliffe dr. Please meet at school, for an 8:45AM departure. Permission notes should be returned to the office with $25 by Wednesday 4 July. Parents with children participating Southern Stars are welcome to join the Facebook group, set up by Miss Hunter, to keep up to date with Southern Stars announcements. 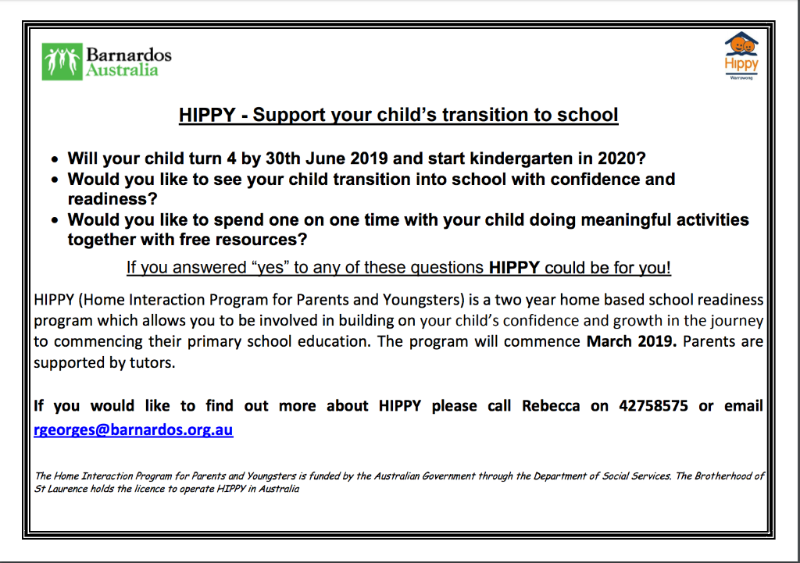 Now is a good time to let the school know if you or someone you know has a child due to start school in 2019. 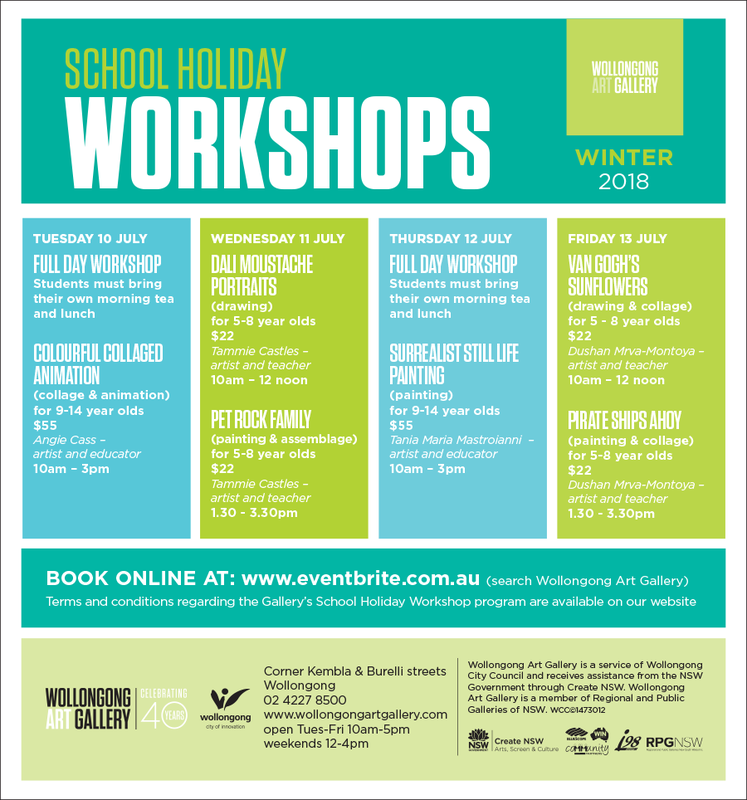 Please spread the word that Lake Heights is taking enrolments from families in area with a child who will be of school age (Turning 5 by June next year). 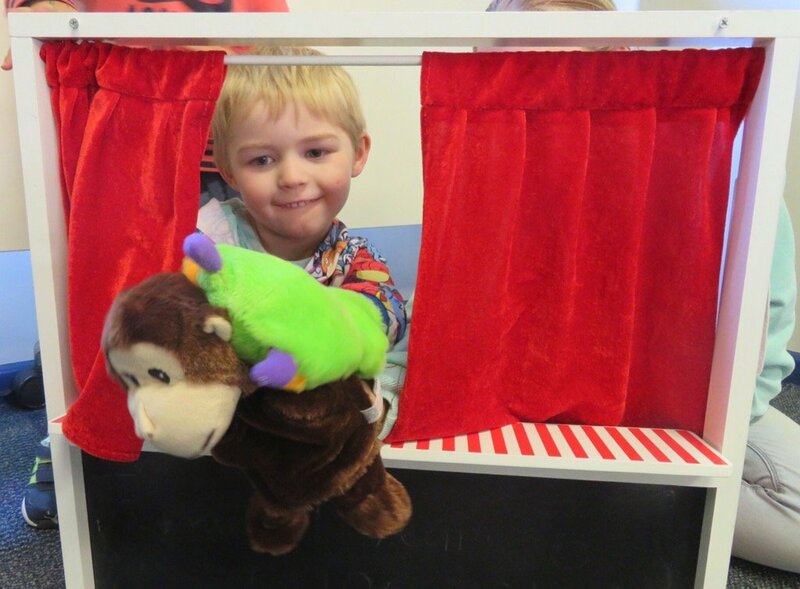 Click here for more information about Kindergarten 2019. 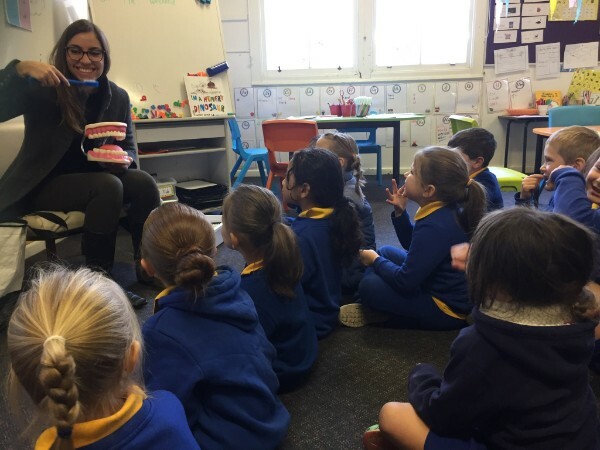 Mr Toothy from the Smiles on Site team was here to promote a free dental program for all students to be offered in August next term. Information on the dental program is available here. The Smiles on Site team visited all classes today to talk about the program and hand out permission slips. These slips will need to be completed and returned to school prior to your child being checked by the dentist. There is an option on the permission slip for parents to be present at the time of the appointment, if you'd prefer to be involved. We'll offer reminders closer to the event. Get your kookiest hair-do ready! This Friday 29 June, colour your hair, come with a crazy style or wear a wig and bring along a gold coin to help raise funds for our dancers heading to Southern Stars. This is a non-uniform day. 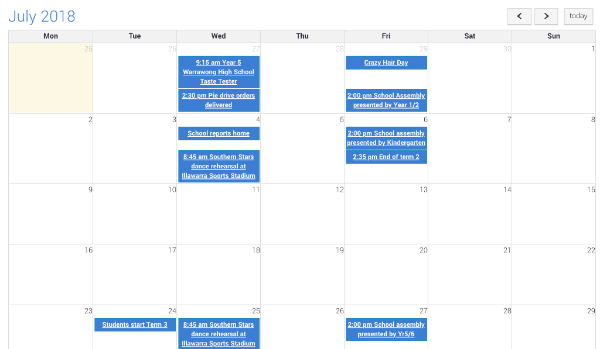 Check out our events page on our school website for more information on any of these events.